The trailer and a one-sheet poster have been released for upcoming family adventure Alpha. 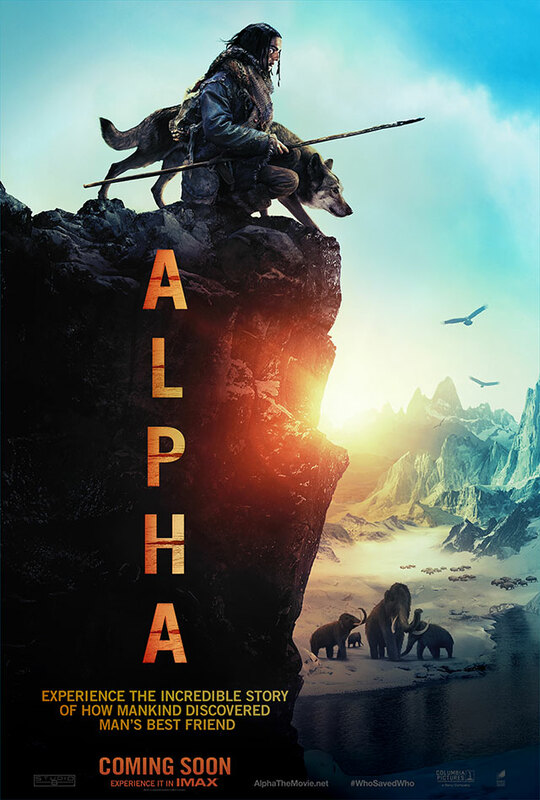 Starring Kodi Smit-McPhee (The Road) and Jóhannes Haukur Jóhannesson (Atomic Blonde), Alpha tells the tale set in the last Ice Age in Europe, 20,000 years ago. While on his first hunt with his tribe’s most elite group, a young man is injured and left for dead. Awakening to find himself broken and alone — he must learn to survive and navigate the harsh and unforgiving wilderness. Reluctantly taming a lone wolf abandoned by its pack, the pair learn to rely on each other and become unlikely allies, enduring countless dangers and overwhelming odds in order to find their way home before the deadly winter arrives. The trailer shows the moment that Smith-McPhee’s character meets and befriends a wolf. Initially wary of him, the wolf starts to trust his new friend and the two quickly bond. It promises stunning cinematography and plenty of animals to awe over. Alpha is directed by Albert Hughes (Dead Presidents) with a story by Hughes and a screenplay by Daniele Sebastian Wiedenhaupt. 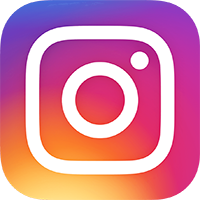 The film is produced by Hughes and Andrew Rona. It is the inaugural release from Jeff Robinov’s production company Studio 8. Alpha opens in cinemas on 24th August 2018.